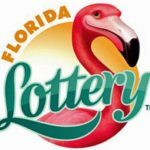 The Florida Lottery announces that Kathy Kern, 60, of Fort Myers, claimed a $2 million prize from the POWERBALL®drawing held on October 20, 2018. The winning ticket matched all five of the white ball numbers but did not match the Powerball. Jackpot fever continues as POWERBALL® climbs to $750 million! The jackpot for Saturday’s POWERBALL® drawing has reached an estimated $750 million. The POWERBALL jackpot has rolled 21 times since August 15, 2018, generating more than $42.1 million in contributions to the state’s Educational Enhancement Trust Fund (EETF). [Read more…] about Jackpot fever continues as POWERBALL® climbs to $750 million! 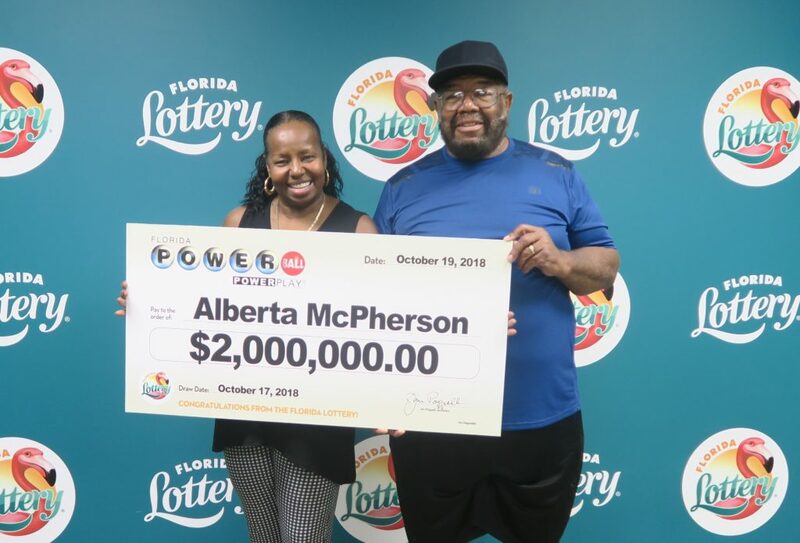 a $2 million prize from the October 17, 2018 POWERBALL® drawing.